Similar to the JUMPSTART program, our Affluent Market Personal Lines Programs are designed to expand an agency’s personal lines sales efforts by focusing on an underserved market segment, the Affluent Market. Understanding the Affluent Market: This course is designed to take an in-depth look into the affluent/high-net-worth marketplace and the challenges posed by their unique exposures and lifestyles. Discussion will focus on their needs and some of the most frequently overlooked coverage gaps, as well as the underwriting and risk management issues. How to properly service this business will also be discussed. Risk Management for the Affluent Market: This course focuses on some of the very unique exposures and underwriting issues posed by the Affluent account, with emphasis on Risk Management philosophies and techniques. Discussion includes the general characteristics of this client segment and some of the coverage needs by line of business. 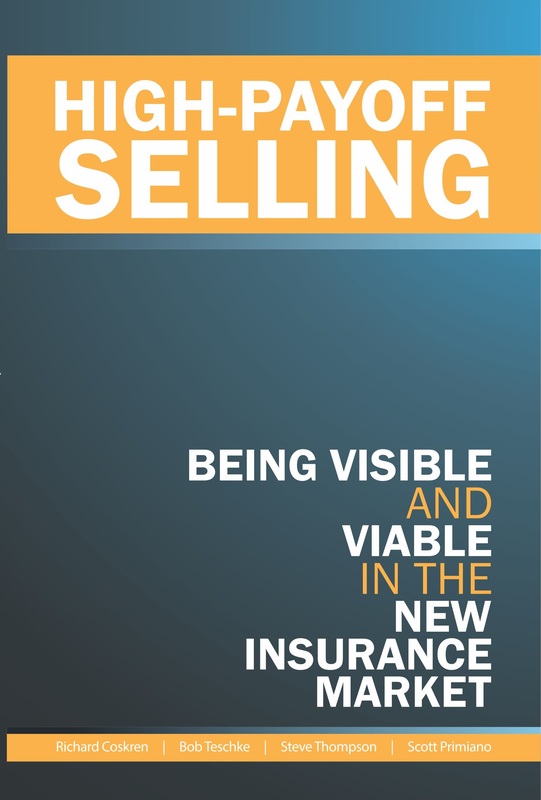 Time is spent on the role of the insurance professional as an “insurance consultant/risk advisor” by using in-depth case studies to highlight the role for this specialized market. The importance of carrier relationships and financial stability will also be discussed. Since there are few carriers and agencies that focus on this market, many of the country’s wealthiest individuals are not properly protected and are unaware of their coverage inadequacies. The potential is unlimited to grow this underserved market where the agency’s revenue growth and profit margins can be significantly enhanced. Polestar has experts on its team who understand this market, and by working within an agency’s existing structure, will customize a plan that will help add significantly to the bottom line.